Choose one of two presented below. What is Community Solar and How Can I Participate? 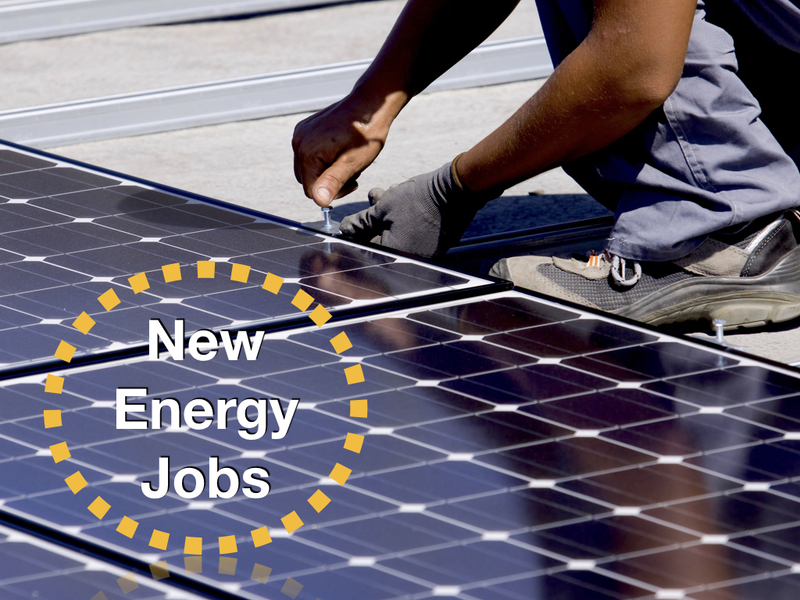 The Future Energy Jobs Act has made community solar possible in Illinois for the first time.. This allows those who can’t or don’t want to install solar panels on their roof – like home renters, apartment dwellers or those who don't have access to sun – to “subscribe” to a solar project at a local church, school, or business. Are you interested in starting a community solar project, or participating in one? Then be sure to attend this workshop. What is Illinois Solar for All? Why is it important? The Illinois Solar for All program will bring solar energy, job training and jobs to economically-disadvantaged communities. It has a sustainable source of funding and includes requirements for a community engagement process between developers and community stakeholders and funding for community-based organizations to engage in grassroots education about the program. Solar for All promises to deliver the benefits of solar to the customers in Illinois who stand to gain the most. Tom Figel, Policy & Regulatory Manager - Community Solar GRID Alternatives. How do I get into the solar field, and what qualifications do I need to have? If you are thinking about a career shift into solar, this is the workshop for you. Professions include installers, but also project developers; system designers; software engineers; sales and marketing professionals; and many more. Find out about required certification and training. I have a project in mind. What do I need to know to build it? This workshop is intended to provide more details on what you need to know to get a community- or municipal-scale project built. The Future Energy Jobs Act is expected to begin rolling out its incentives and programs this fall, and there is much that can be done to be "solar ready". Don't yet have a project but are interested in developing one?Then come learn about criteria for siting and what to do to move forward with a successful build. CAN'T MAKE IT ON AUGUST 9TH? Then be sure to join us in Peoria on August 8!